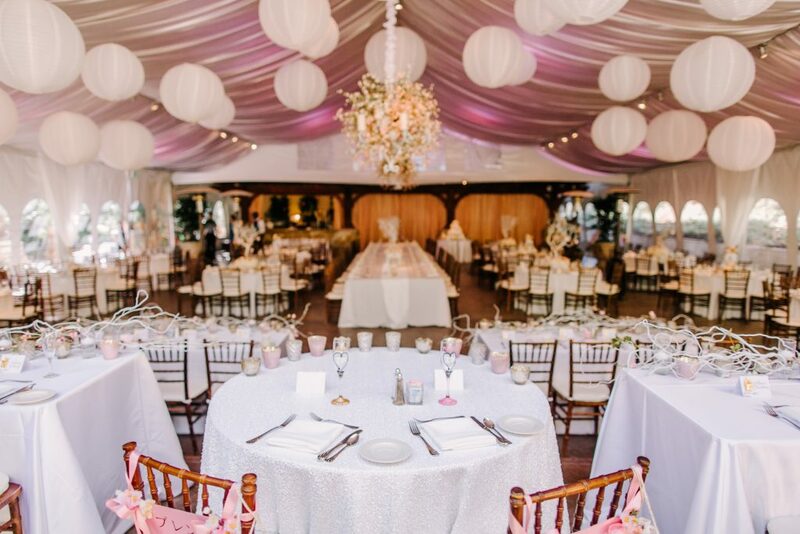 We had a wonderful time working with Cassie and her mom Beth on this beautiful wedding with Asian themed decor. 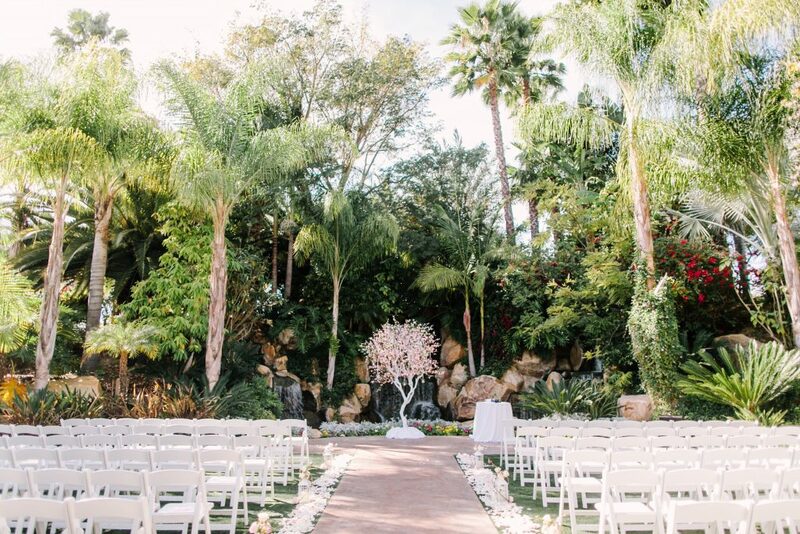 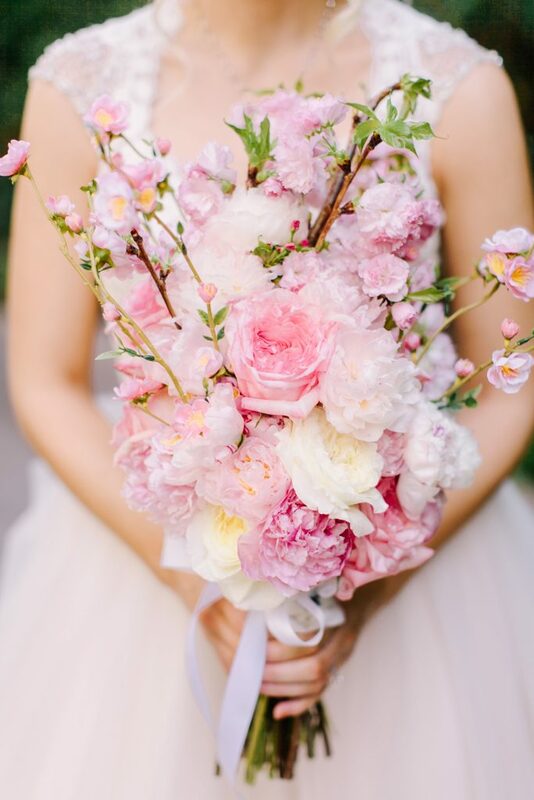 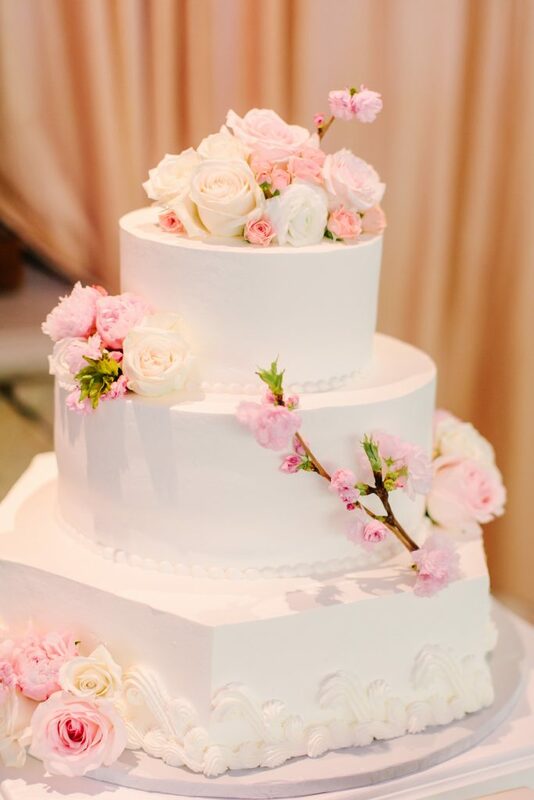 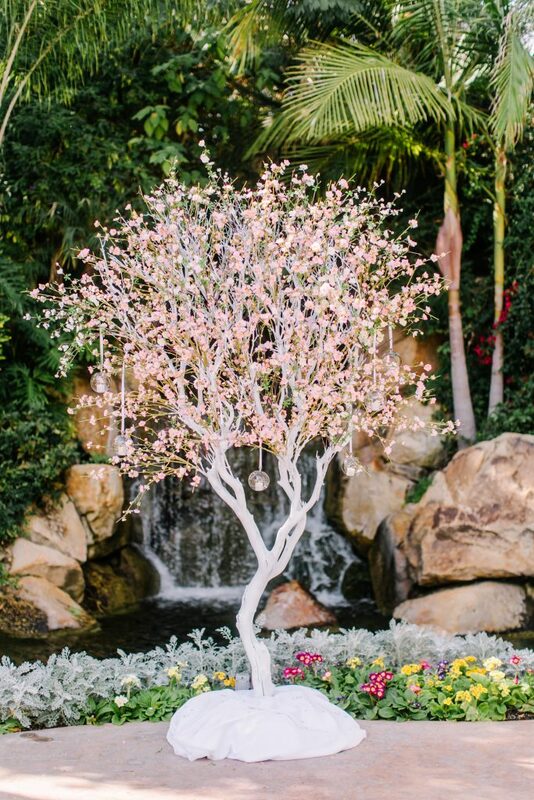 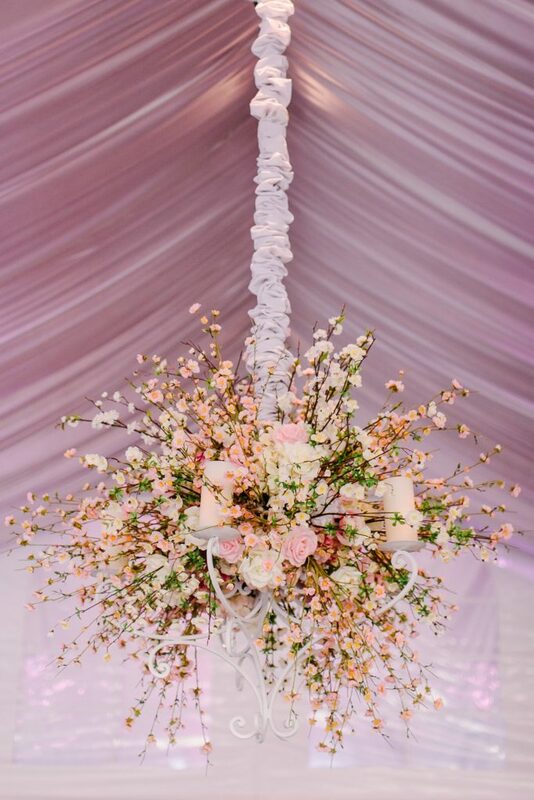 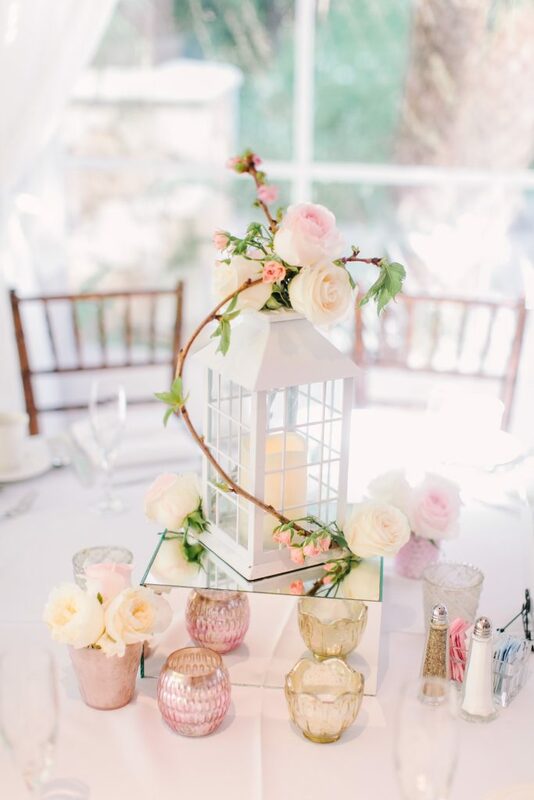 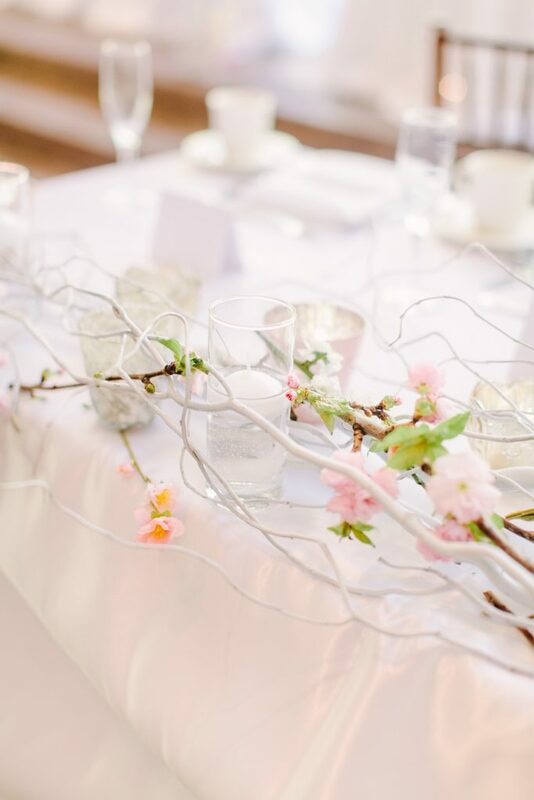 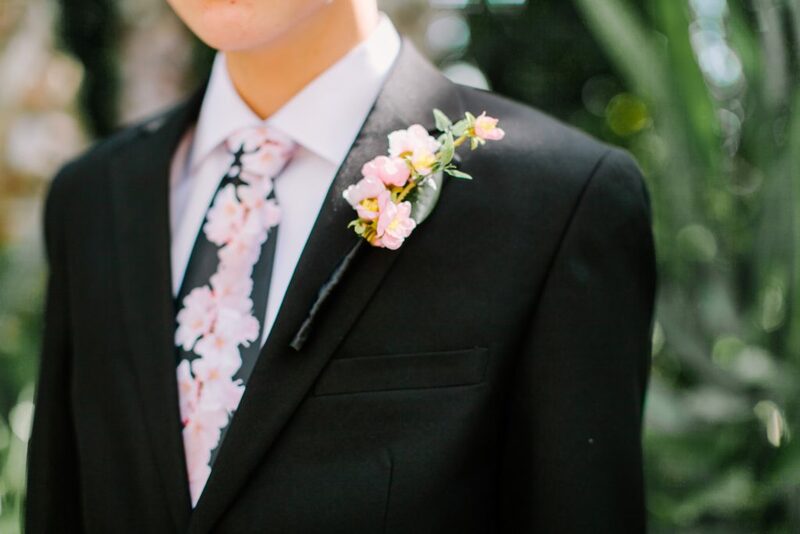 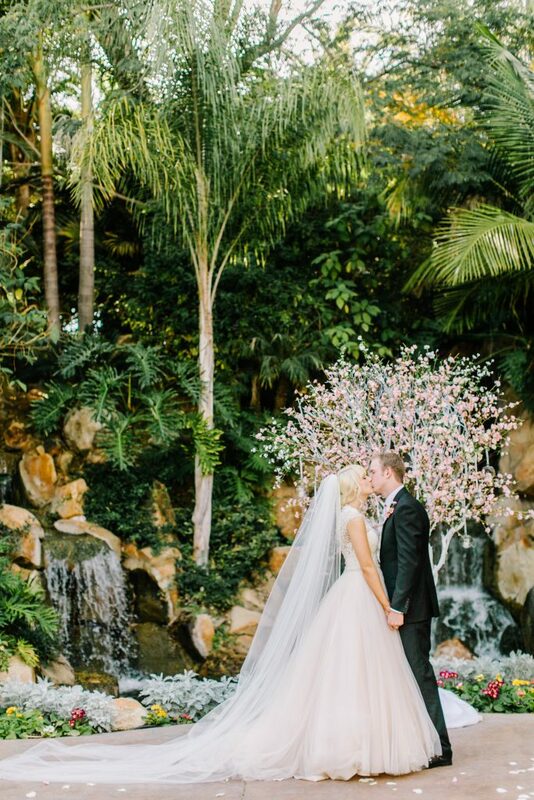 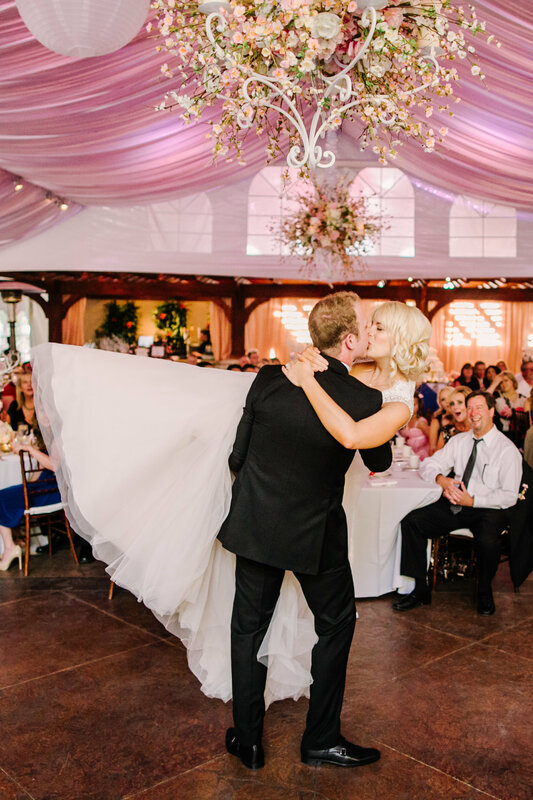 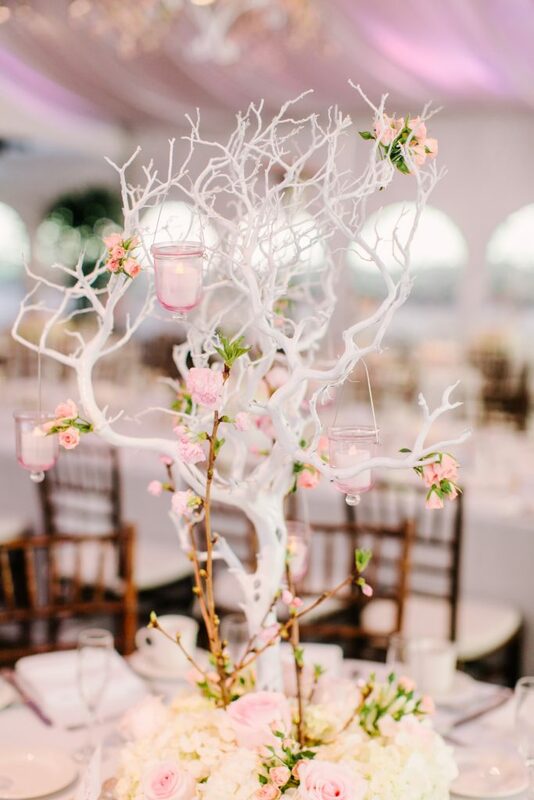 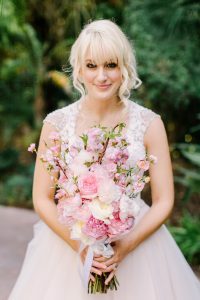 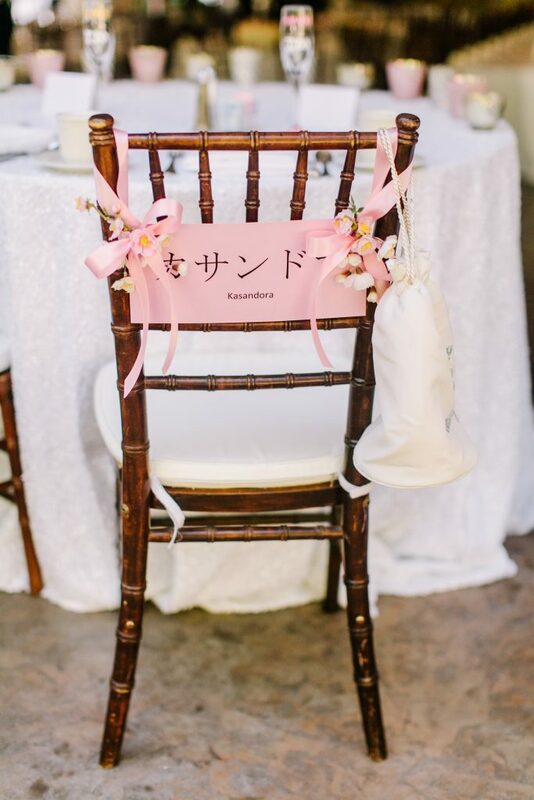 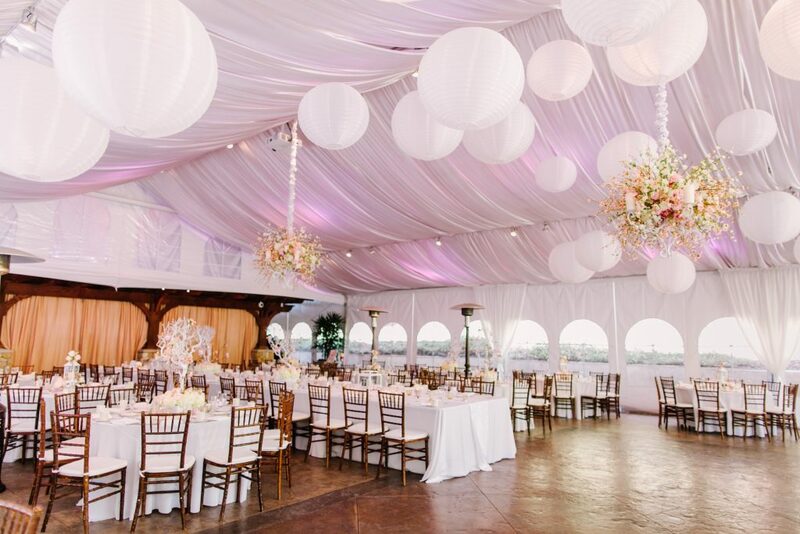 Cherry Blossoms and lanterns are what Cassie wanted for her big day. 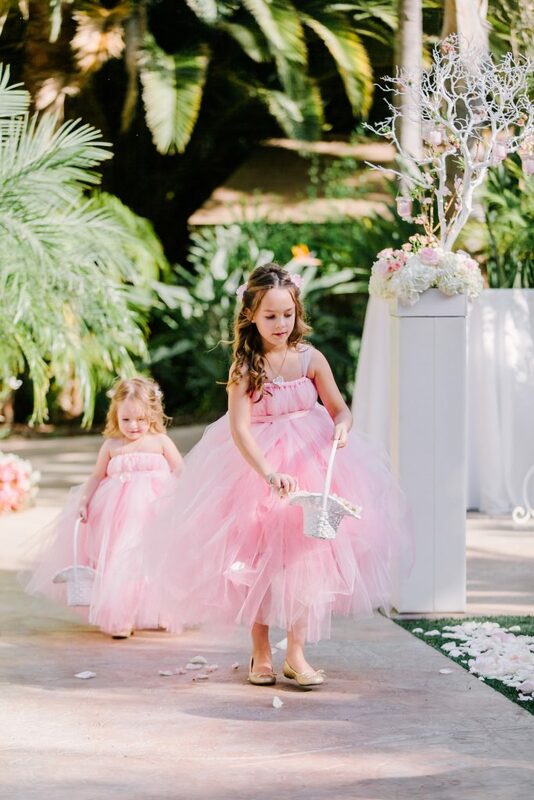 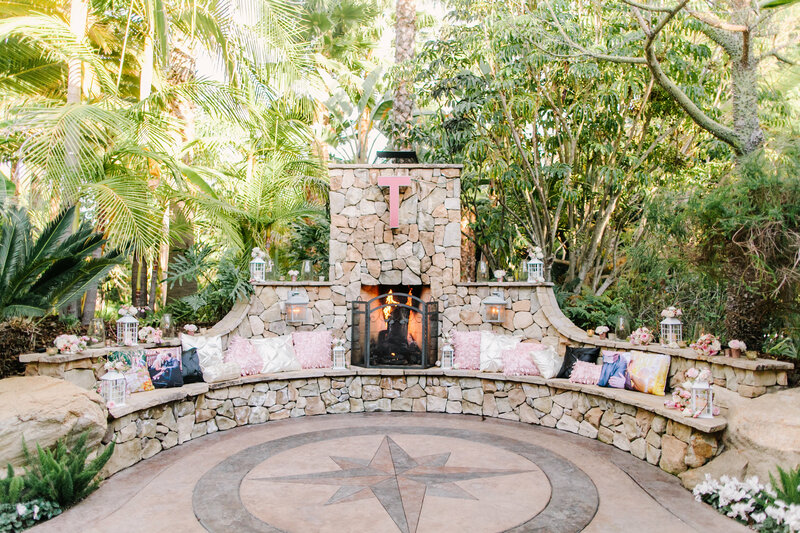 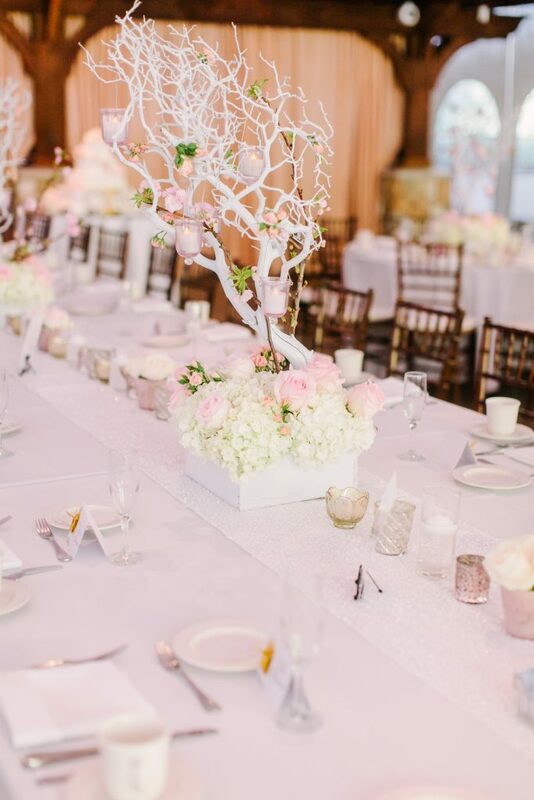 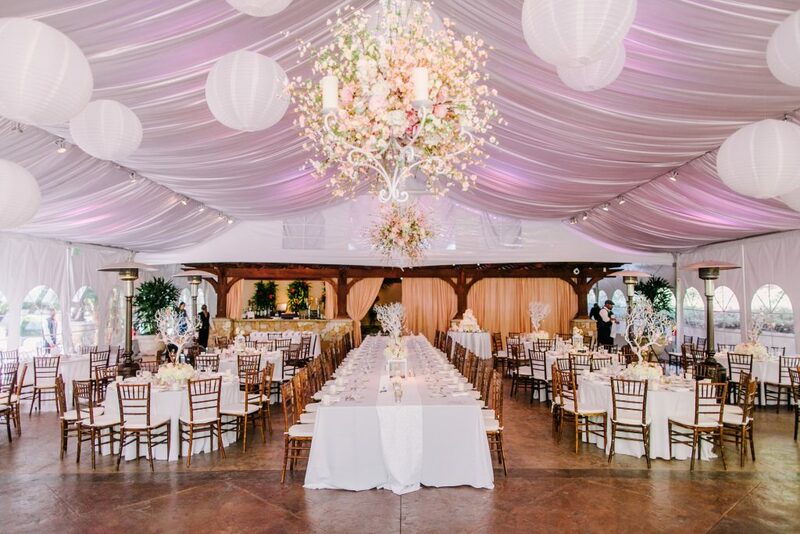 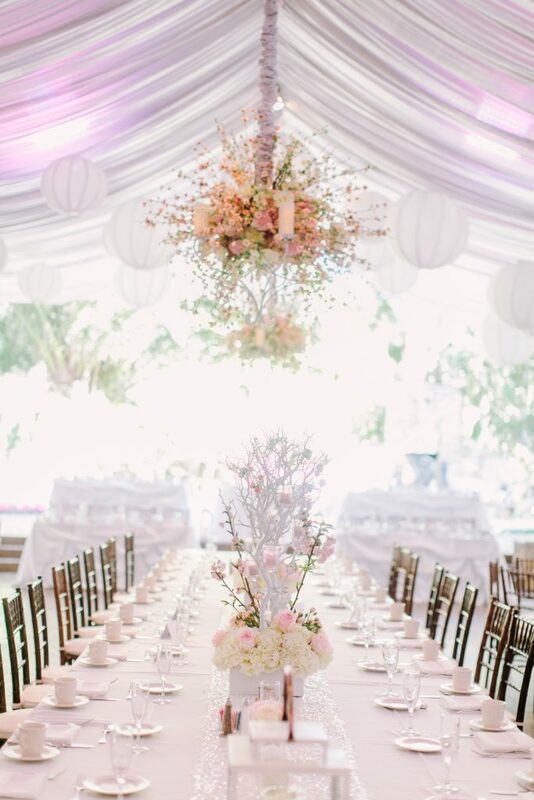 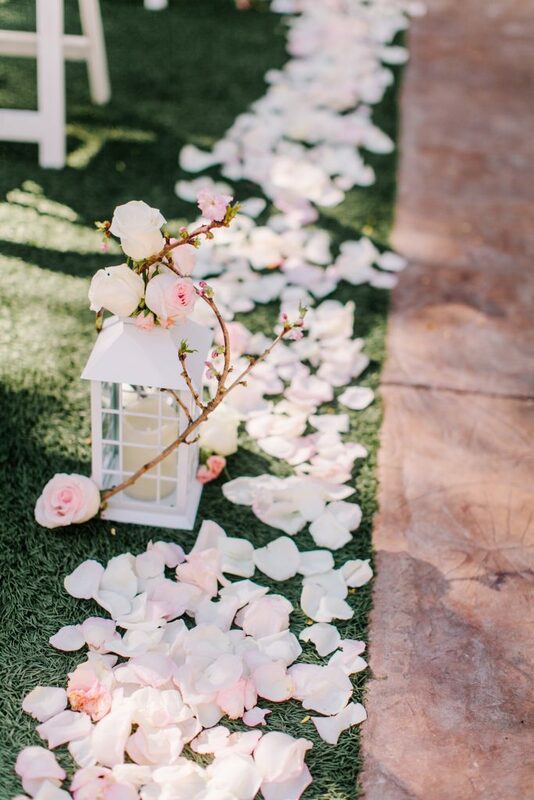 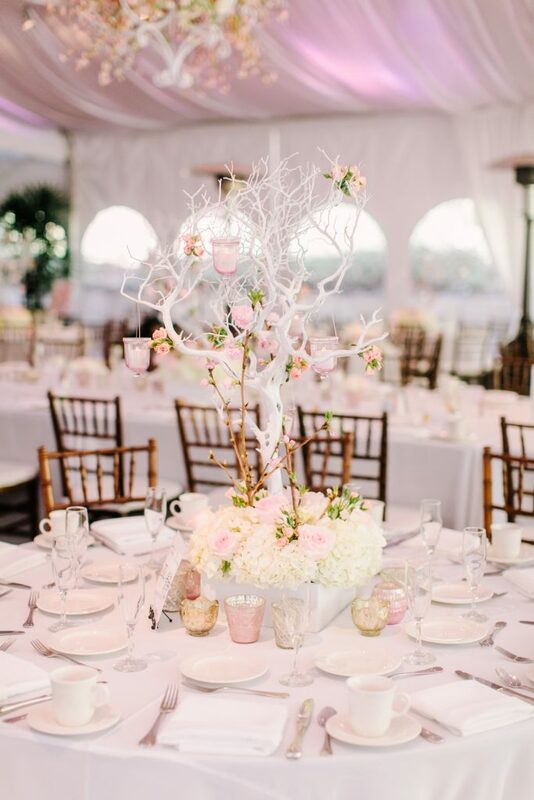 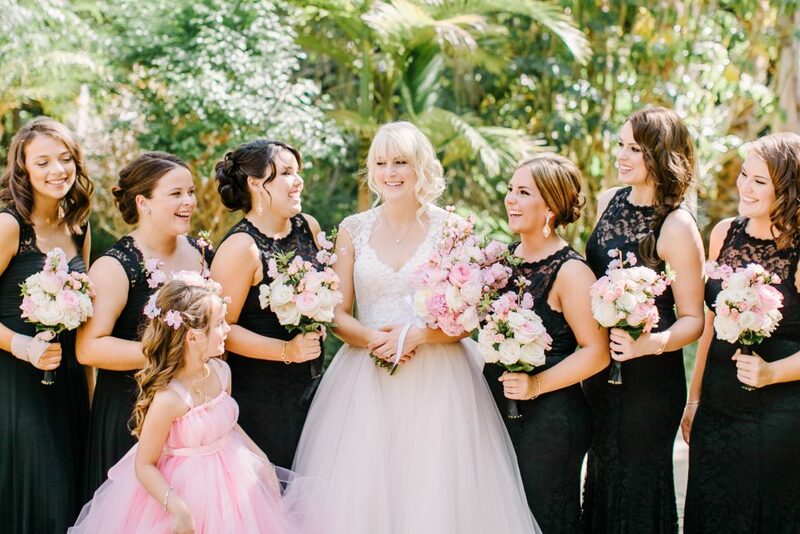 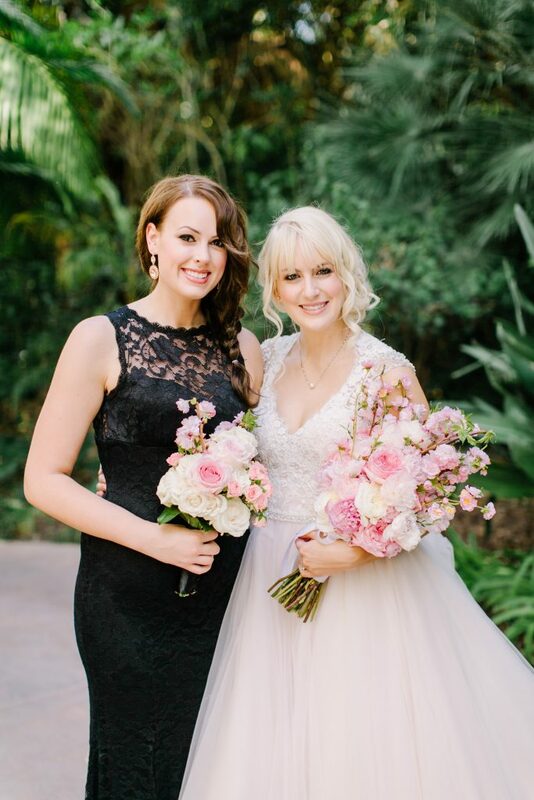 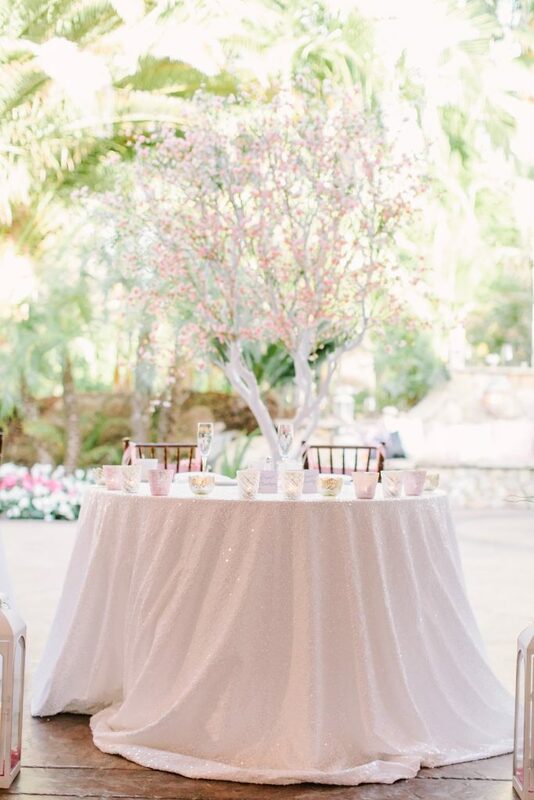 Soft colors of pink and white with just touches of sparkle with white sequin runners and lots of candles brought everything together for a lovely wedding day.